If there’s one thing this venue knows how to do well, then that’s a Christmas party! Incorporating all the right elements, including music, live entertainment, mouth-watering food and whole variety of tasty drinks and cocktails, you know that you’ll be in good hands for the night. Oh yes, and we also forget to say that there will be dancing (and plenty of it!). 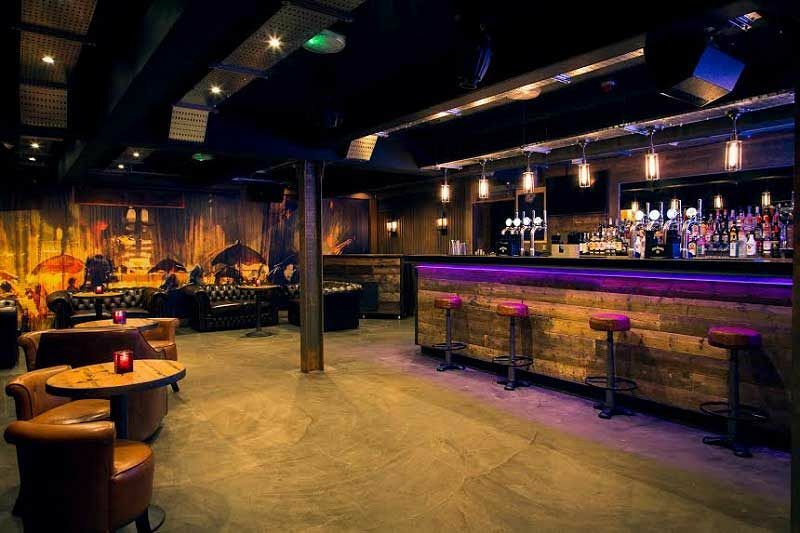 The venue itself spans a whopping 650 sq/m and is one of the largest event spaces in the Northern Quarter which can accommodate up to 600 people. Whether you’re after some delicious food with your evening, then you’ll be able to get stuck into a lip-smacking range of festive bites, or if you’d prefer to just turn up for the party only, then you’ll be able to eat beforehand, but still enjoy all the fun on offer at this great venue. The party only ticket includes entry, entertainment and a drink voucher and is priced at just £8.33 per person excluding VAT. The general tickets are priced at £16.67 per person excluding VAT and includes an arrival drink, drink voucher, festive bites and entertainment. If you’d like to opt for a seated two or three course meal with your Christmas celebration, then this can easily be arranged for an additional cost. We think this is the venue’s best Christmas menu yet, and it’s packed with loads of sumptuous options, with something for everyone, including vegetarians. 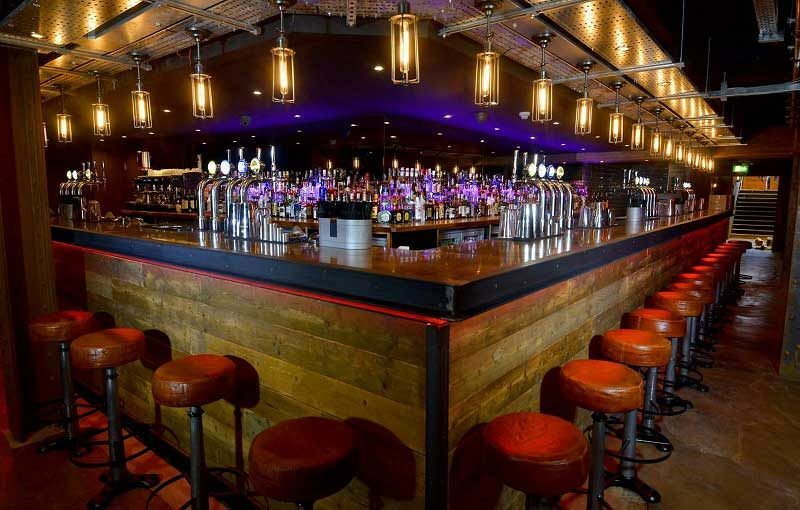 The drinks menu is vast, and features everything from festive themed cocktails to buckets of beer and even drinks by the keg! For entertainment, this venue will have you covered; get ready to party into the early hours with the brilliant live DJ who will be playing all the best party tracks and will be sure to have everyone letting their hair down and losing their inhibitions. 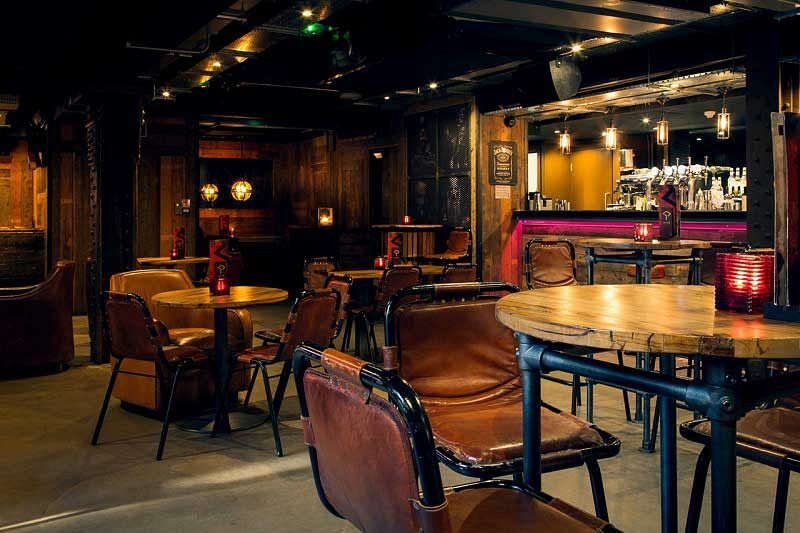 Send an enquiry through to this top venue in Manchester’s Northern Quarter today!